LG hasn't had a great time selling its phones in China, especially after the international flop that was the G5. Speculators say LG might want to make a quick exit as the company's smartphone market share in the country hovers at about 0.1 percent. 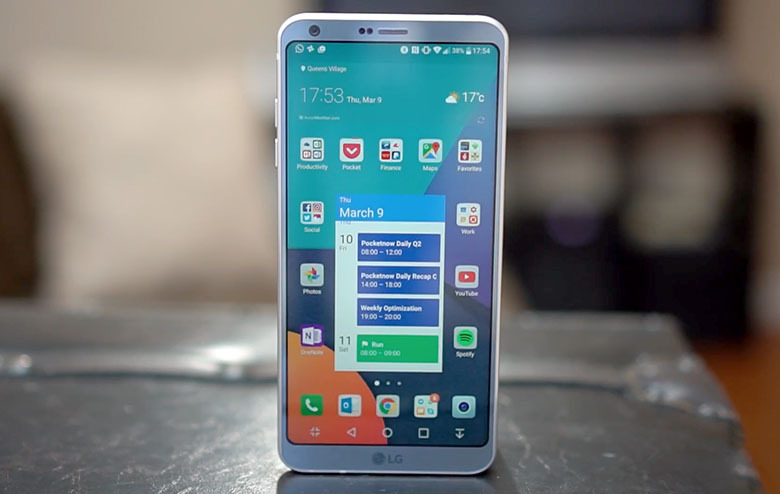 The next heavy-hitter in the flagship smartphone lineup for this year, the LG G6, is rapidly approaching its April 7 release date. Unfortunately for LG, the Korean company is not going to make this device available in China, one of the largest smartphone markets. According to Korean publication Daum News, LG’s market share in China is so low that the company might even withdraw from the market completely. The speculative report is based on company data that reveals a detailed breakdown of LG’s problem with China, where its market share is less than 0.1 percent. Compare that to LG’s market share in the US, where it’s the third-largest smartphone vendor in the country. As a result of years of disappointing performance in China, LG is considering cutting its losses for its handset division. What makes the Chinese market so much of a challenge for LG? One reason might be obvious: local companies like Oppo, Huawei, Xiaomi and Vivo are well-attuned to the Chinese consumer and are tough to compete with. Even Apple’s iPhone is not doing as well as it used to in China as other companies have mimicked the look and feel of the iPhone and sold it at a lower price point.